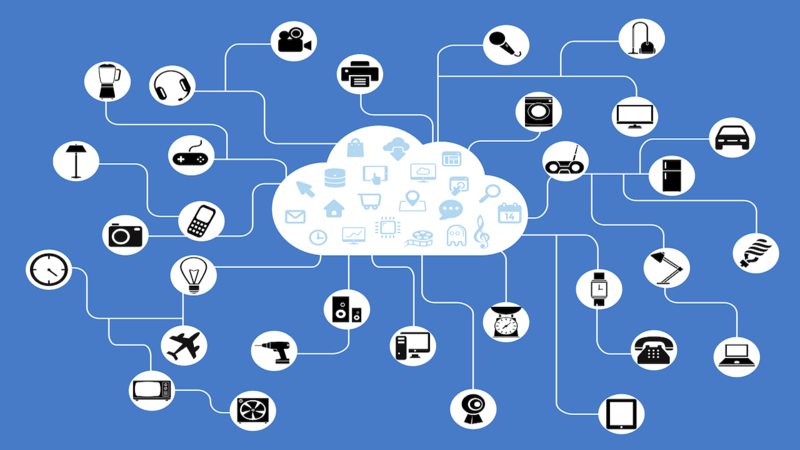 However, when it comes to IoT, it’s not so simple. A “family” of devices typically requires a central control codebase to provide the proper business logic for the devices, whether it lives on one server, or is made to be distributed across the devices. If that doesn’t change in the future, there could still be a central point of attack on a blockchain-based network. There is still a lot of research and testing needed about the intersection of blockchain and IoT and the best way to combine the two technologies.